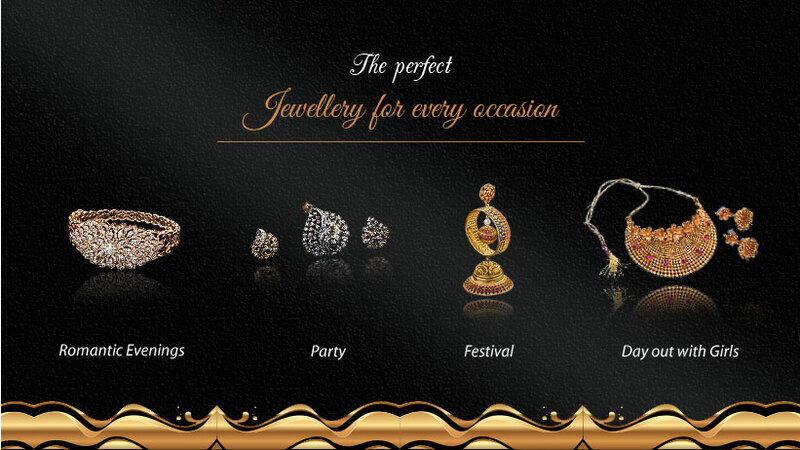 Vrinda is one of the most innovative jewellers in the eastern part of India. You can source the best designs within a friendly and informal environment. 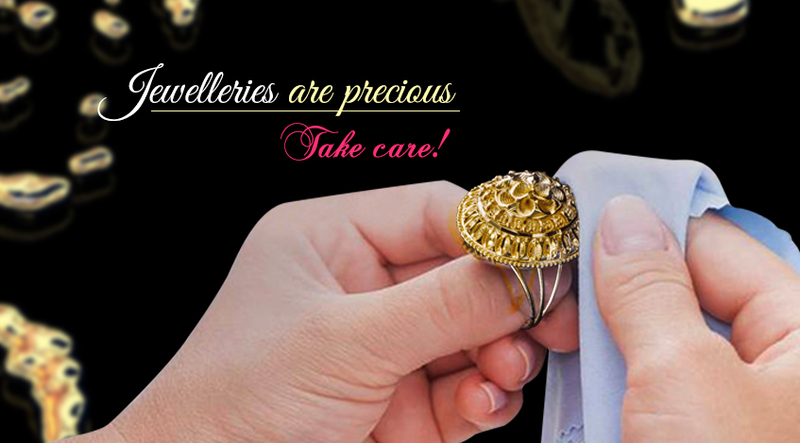 At the Retail store of Vrinda Jewellers, we can offer a huge range of jewellery from a variety of brands as well as our own designs. Every piece is designed and manufactured with utmost care to ensure that when you receive these jewelleries you possess a unique piece. That will something you will be able to enjoy for many more years to come. From bridal jewellery to modern or costume jewellery, at Vrindra Jewellers, we offer jewellery that is 100% original and absolutely authentic. We serve customers, with such honesty and brilliance, that they leave with a feeling of self-reward and are ready to come back for more. In fact, in every aspects Vrinda follows the principle of excellence and believes in delivering excellence.